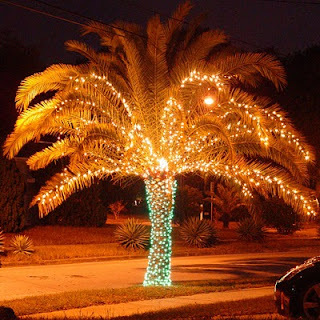 So, we don’t have snow or cold here(Florida) – so how does one make it feel “Christmasy”? It’s not easy – it kinda sneaks up on you – but – BUT – many people in the area get creative with lights. 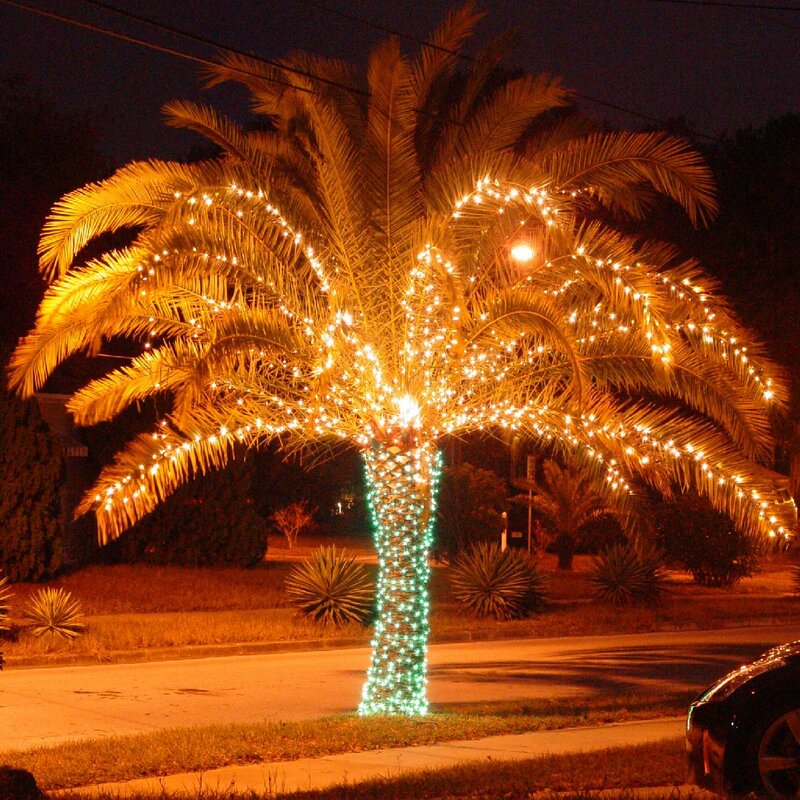 You can see here that our neighbour has redefined the appearance of a Christmas tree. Also, go to Facebook.com and add me as friend – you can see a bunch of pics of the kids.